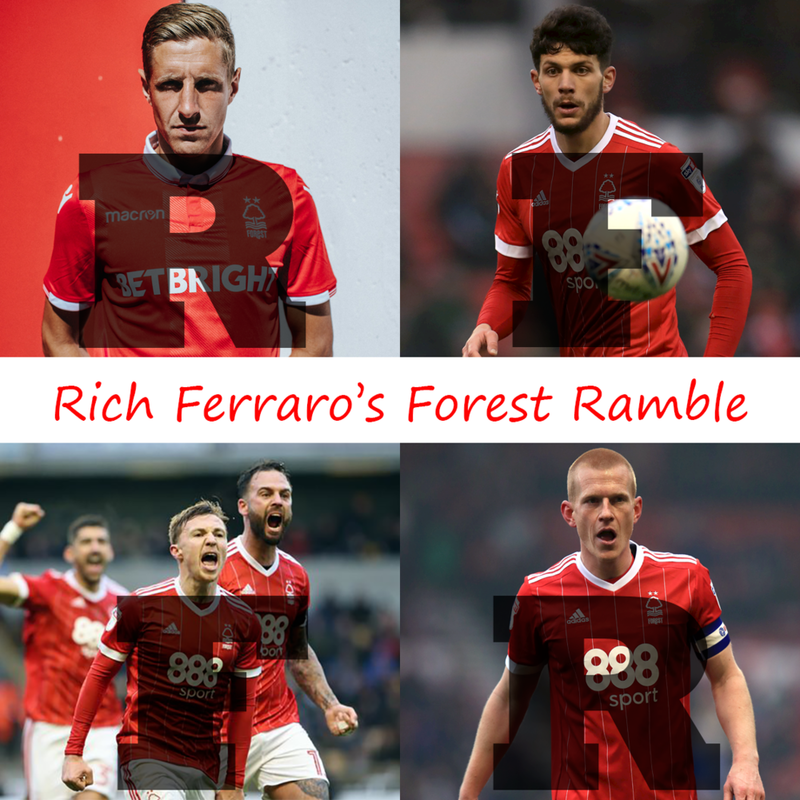 Rich Ferraro is joined by Steven Toplis and the Maradona of the Midlands to debate THAT moment at Leeds, Lewis Grabban’s goal glut and Joao Carvalho’s skillz; we also point out what a difference competition for places can make, and debate whether Forest’s style of play is good, bad or pragmatic. As if that weren’t enough, Jeremy Davies brings us the monthly Forest Ramble Sketch, celebrating Michael Dawson’s one hundredth appearance in the Garibaldi. Subscribe to the Forest Ramble Podcast via Apple Podcasts, Youtube, Soundcloud, or listen by clicking above. Do get in touch with us via social media or drop us a line at info@forestramble.com.